Here is my first start of 2015 as part of the SoCal Debbie Super CJC challenge. 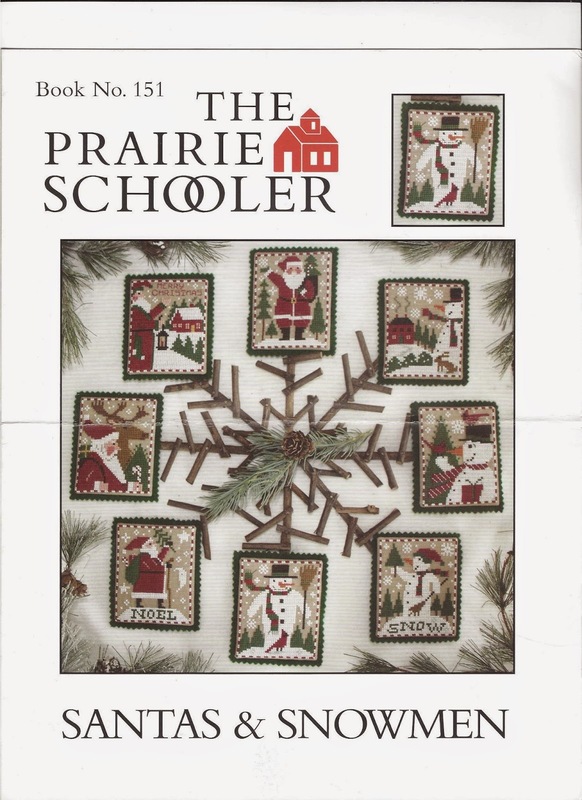 It is from Prairie Schooler Booklet 151, Santa and Snowmen. 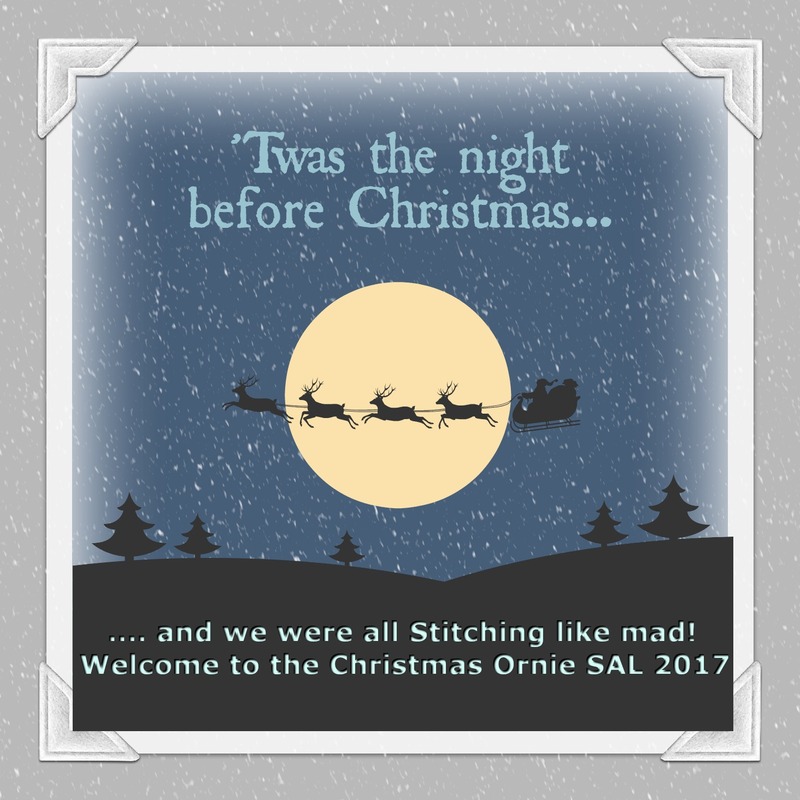 This on is the Santa with the house top left corner of the booklet. 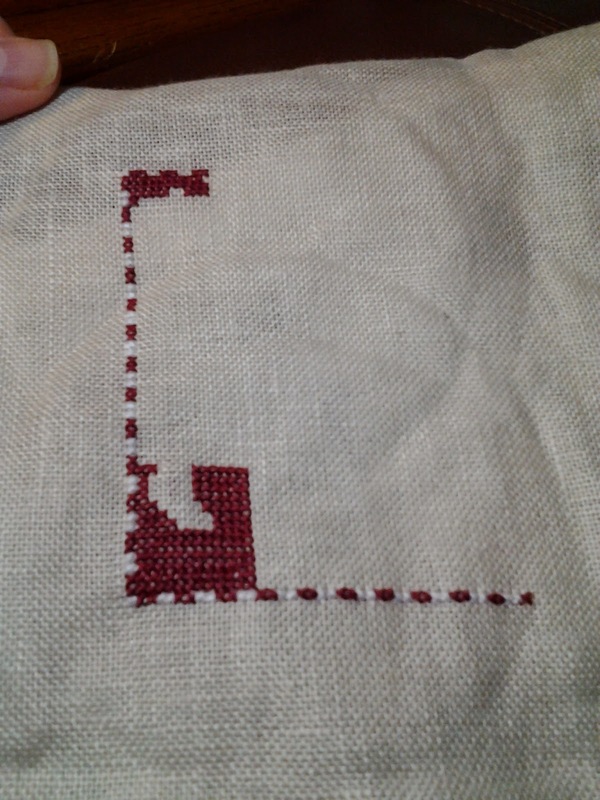 I am stitching all 8 pieces from the booklet. Great start! I look forward to seeing the other projects you have lined up! Gorgeous! 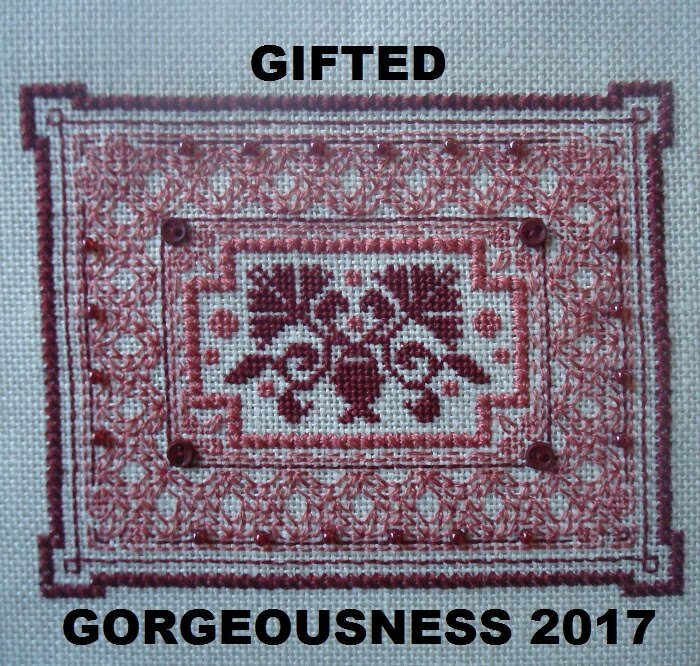 The top 3 from this booklet were recently featured in Cross Stitch Collection, a UK magazine, and I like several others stitched all 3! 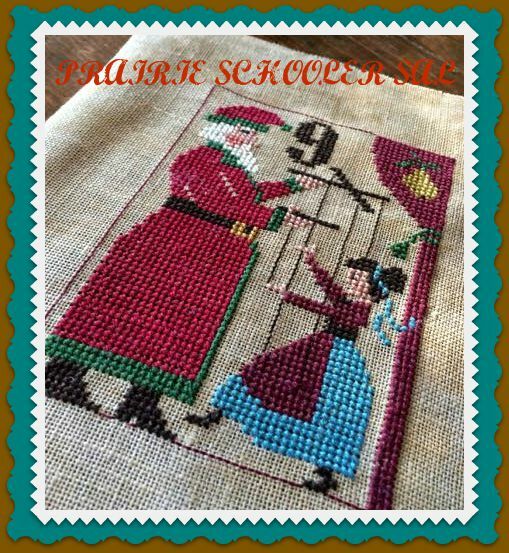 I'll have to try to find this booklet as they are lovely. Can't wait to see what your other new starts are! Love your new start CJ. I have that booklet. Great start !! Looking forward for other projects. Great Start! I can't believe you are doing this challenge! That is just amazing!!!! Happy New Year! Nice start from a great leaflet. I look forward to seeing your progress. 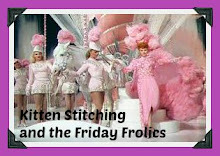 Great start--enjoy stitching them all!